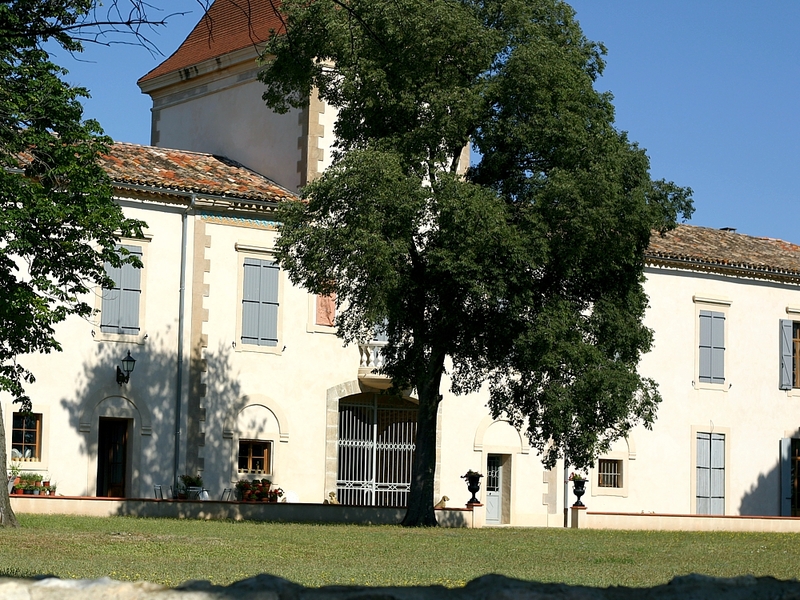 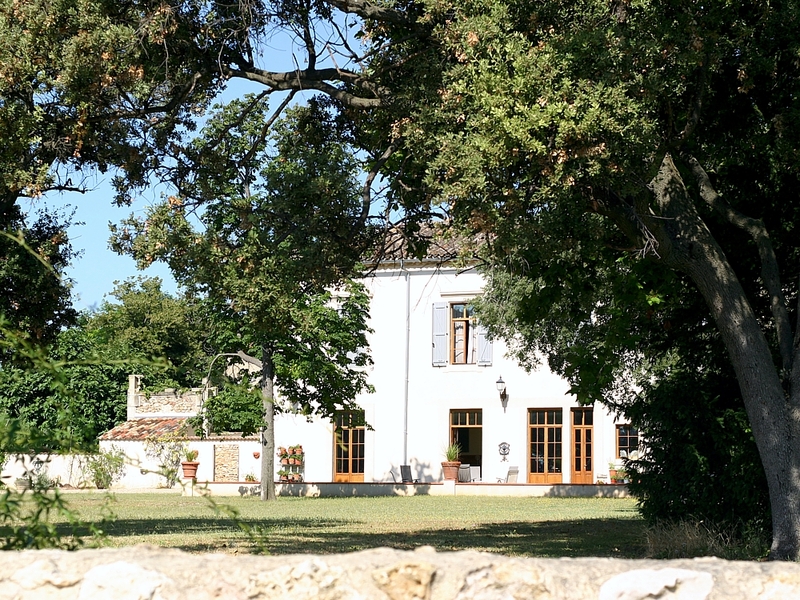 Domaine Valambelle is an old family property. 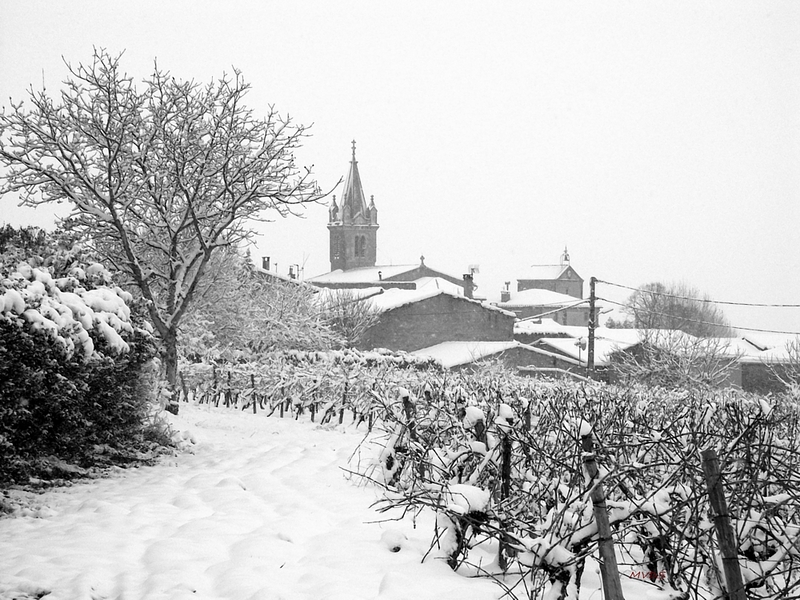 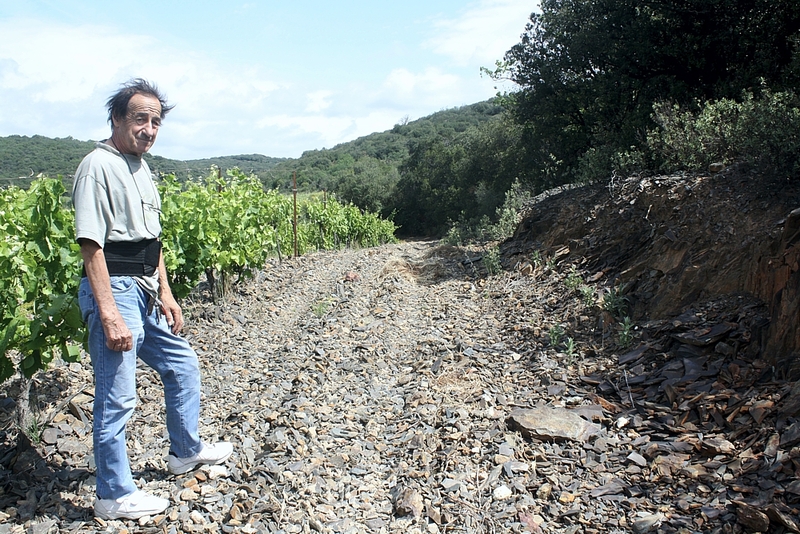 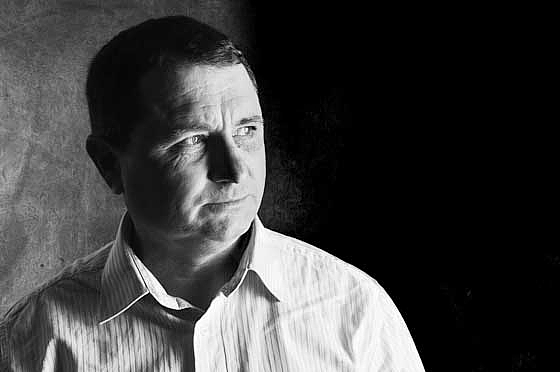 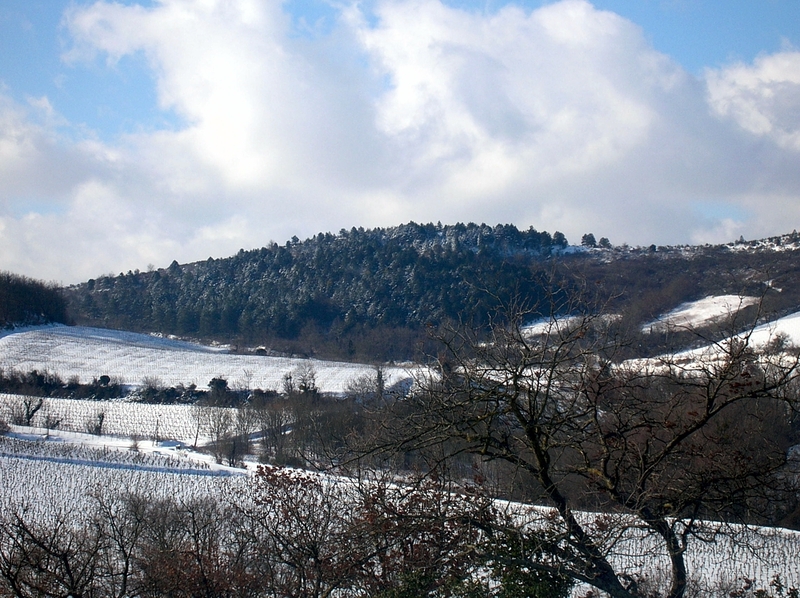 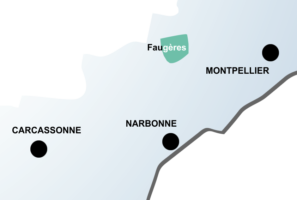 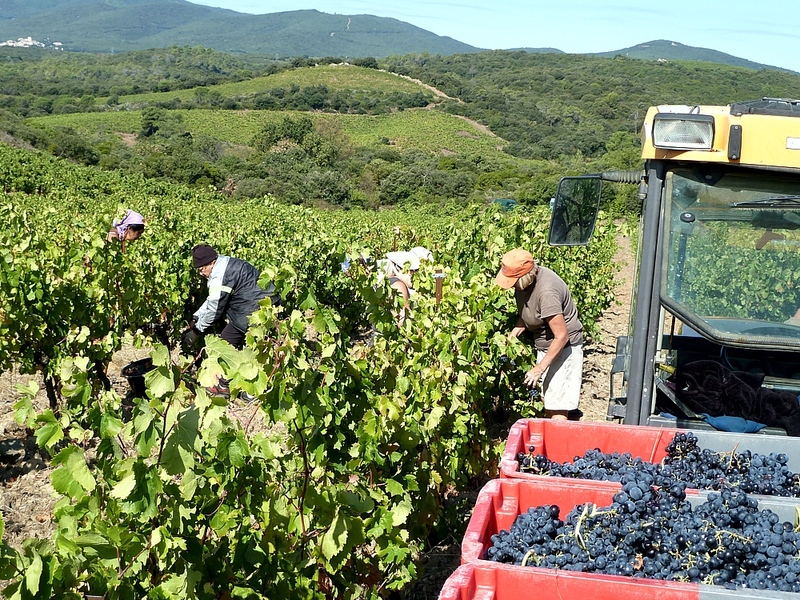 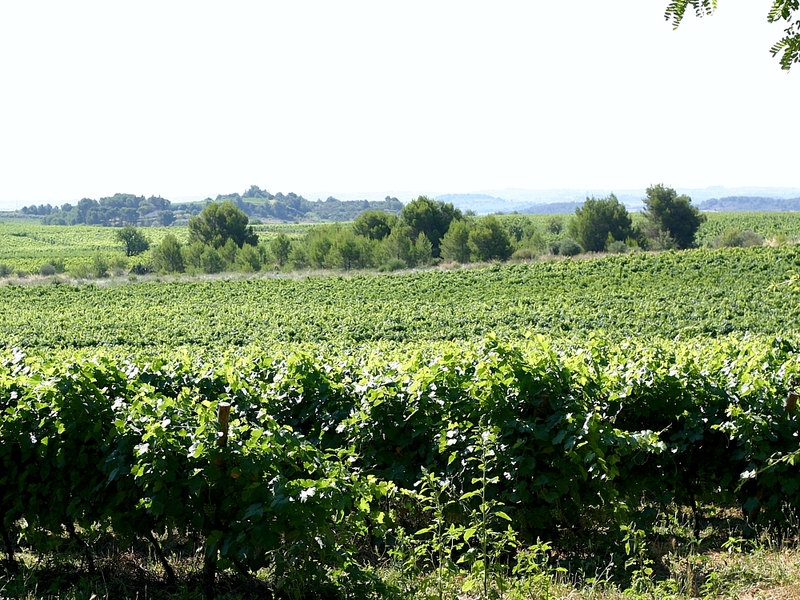 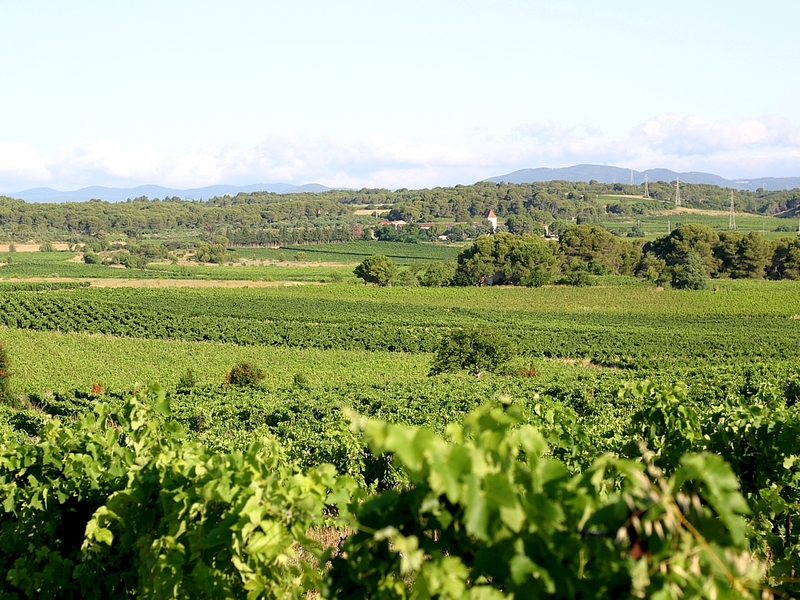 Most of the present vineyards were gained on the woods surrounding the village of Laurens 30 years ago by Michel Abbal. 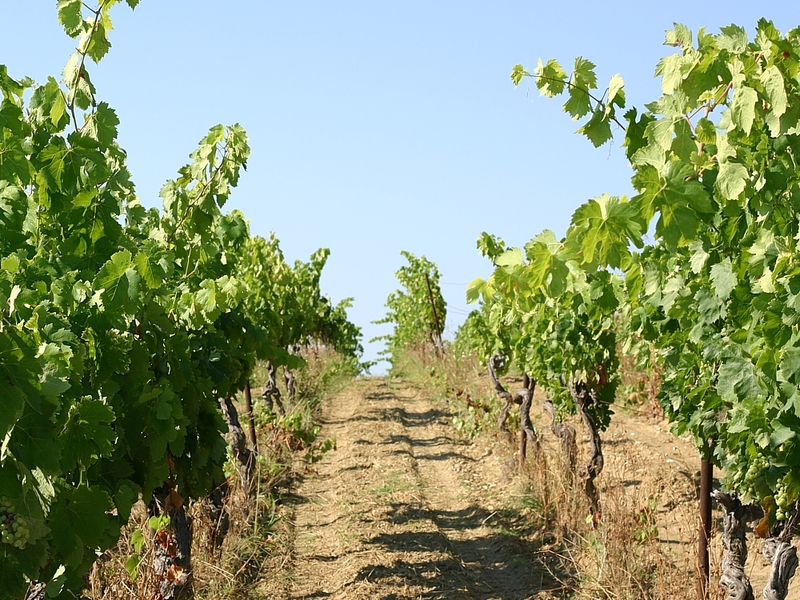 This means that still today only one vineyard of the Estate is contiguous to vines from another estate. 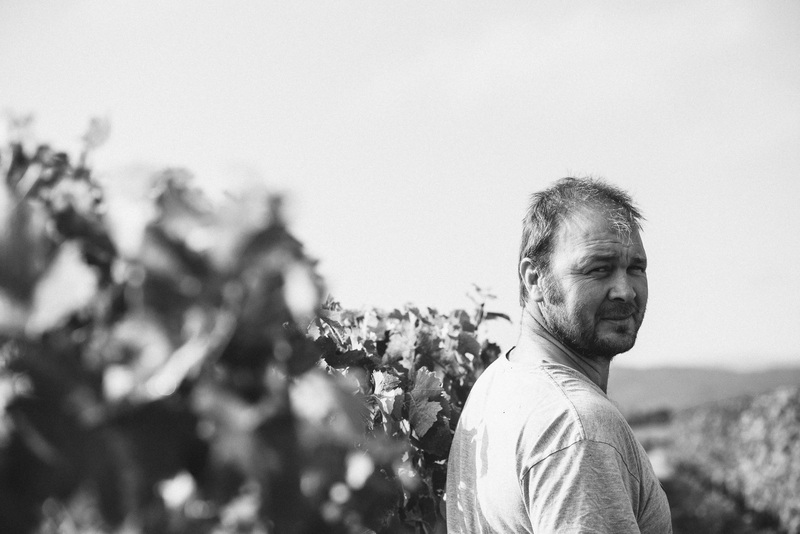 Michel’s son, Thierry, joined him in 1998. 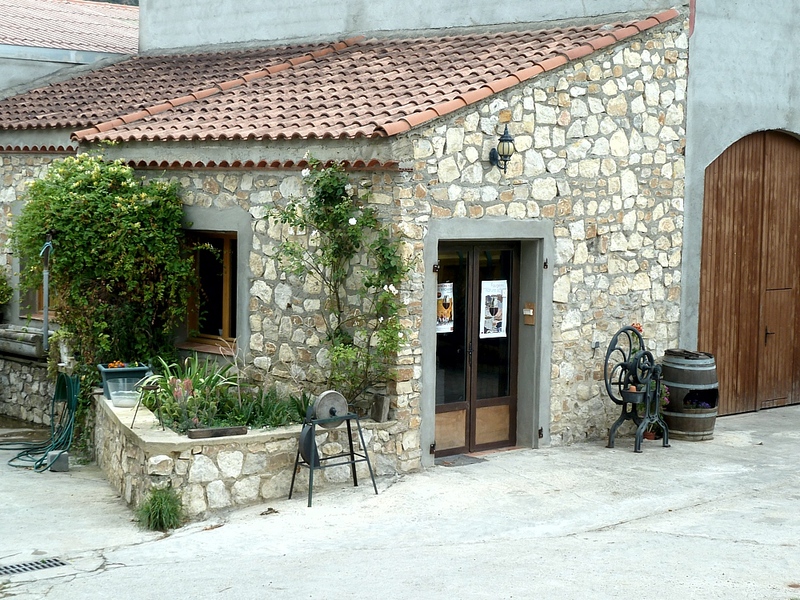 They left the local cooperative in 2002 to set up their own winery. 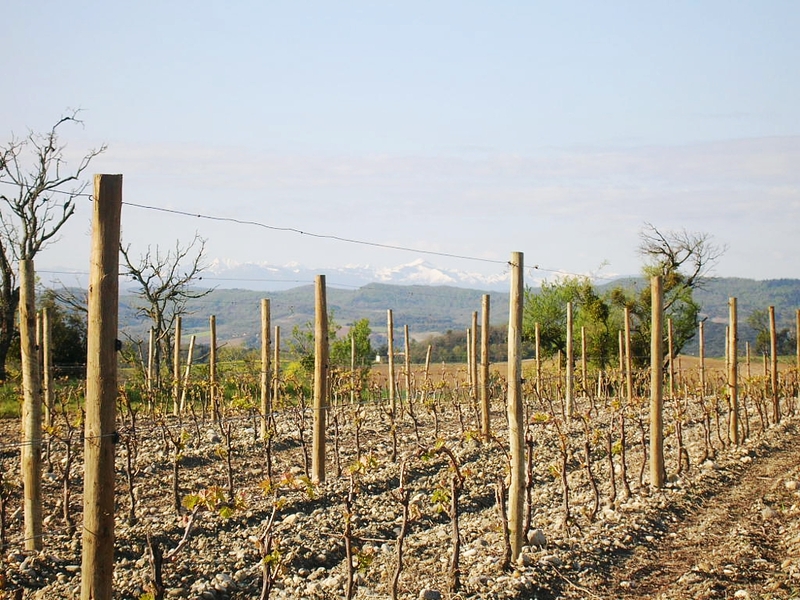 That was the beginning of Domaine Valambelle. 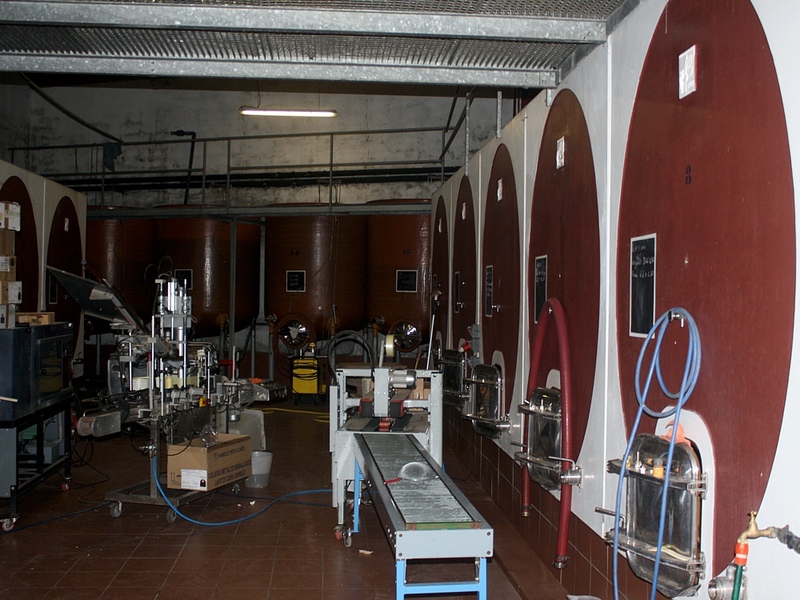 In 2008 they started the move towards bio wines. 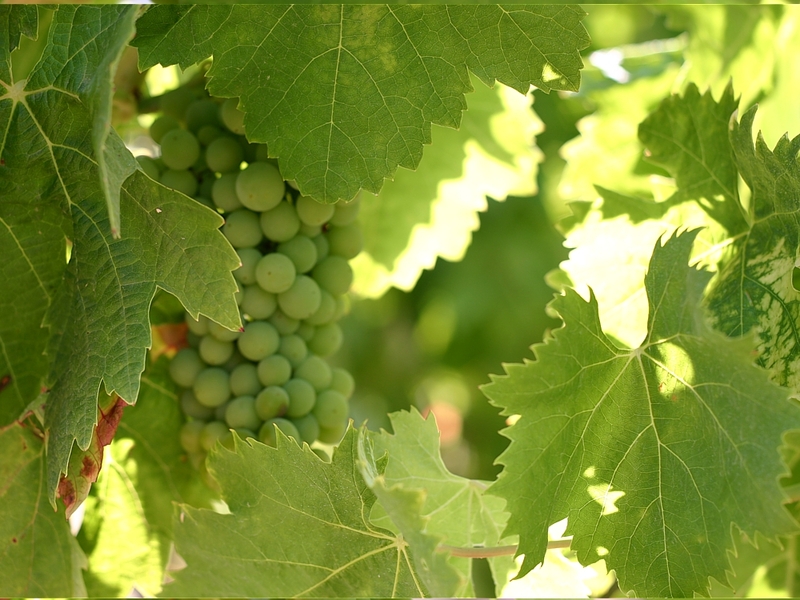 Since 2012 the Estate is BIO (Ecocert certified). 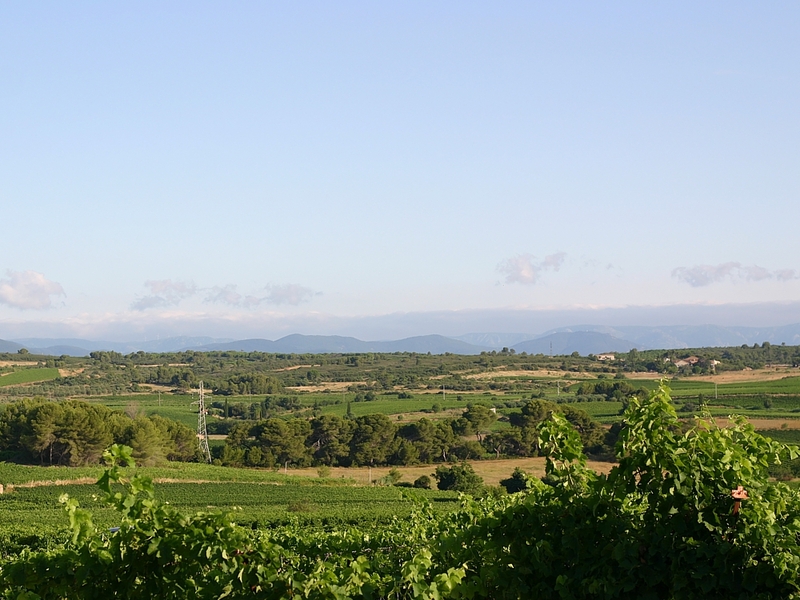 Having no close neighbors makes this qualification quite protected from external and unwanted influences. 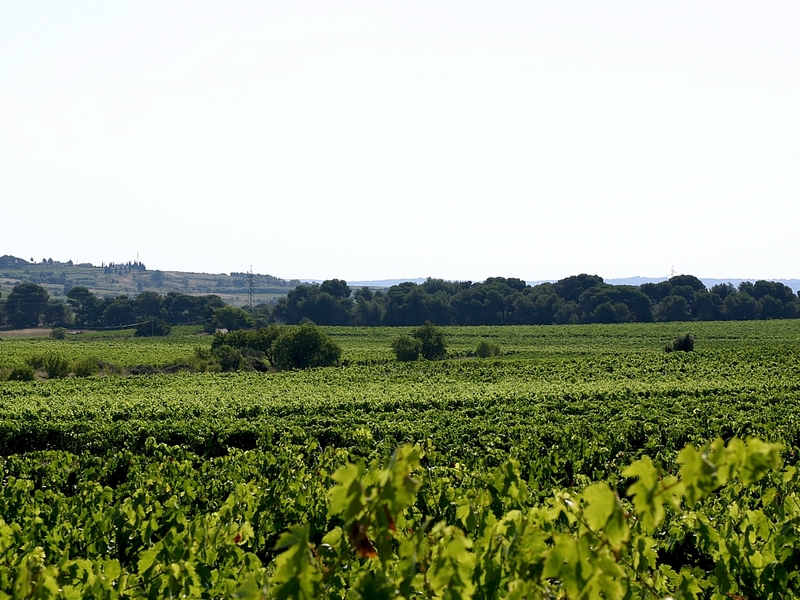 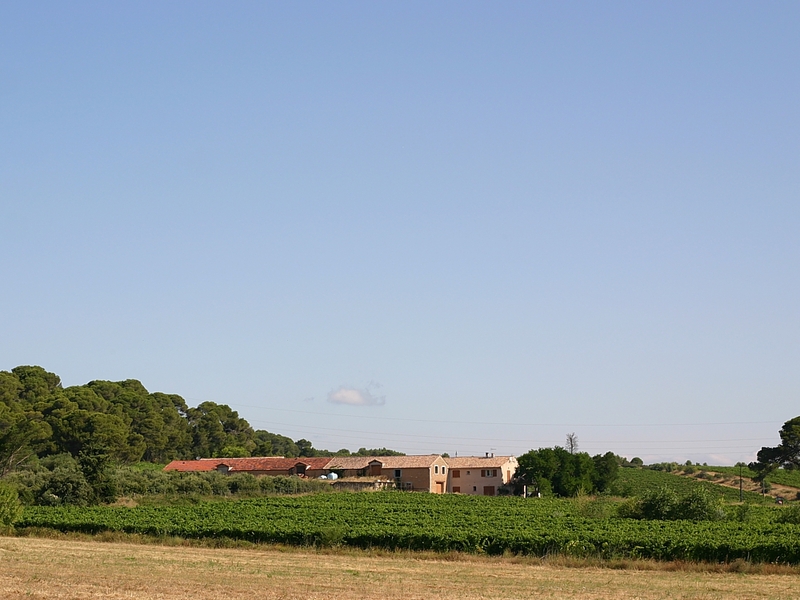 The Estate covers 23 hectares, 21 of which are cultivated today. 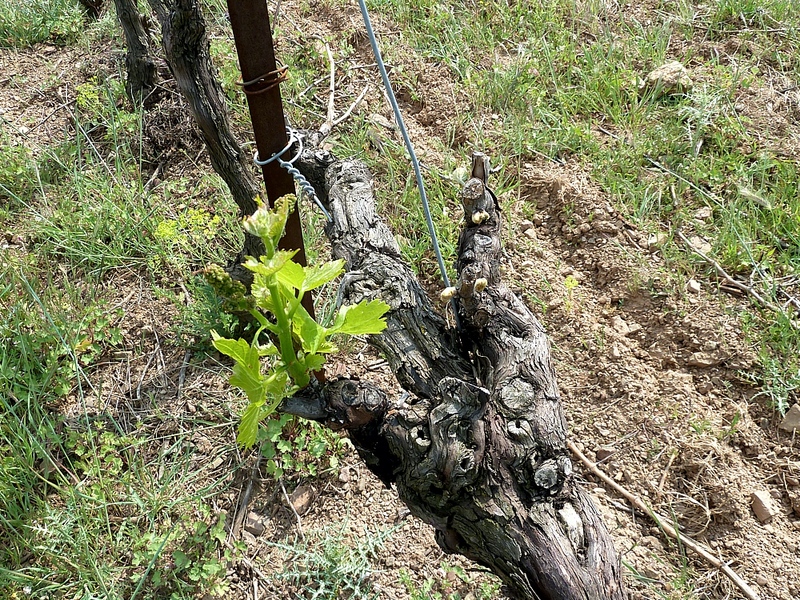 The vines are between 20 and 40 years old. 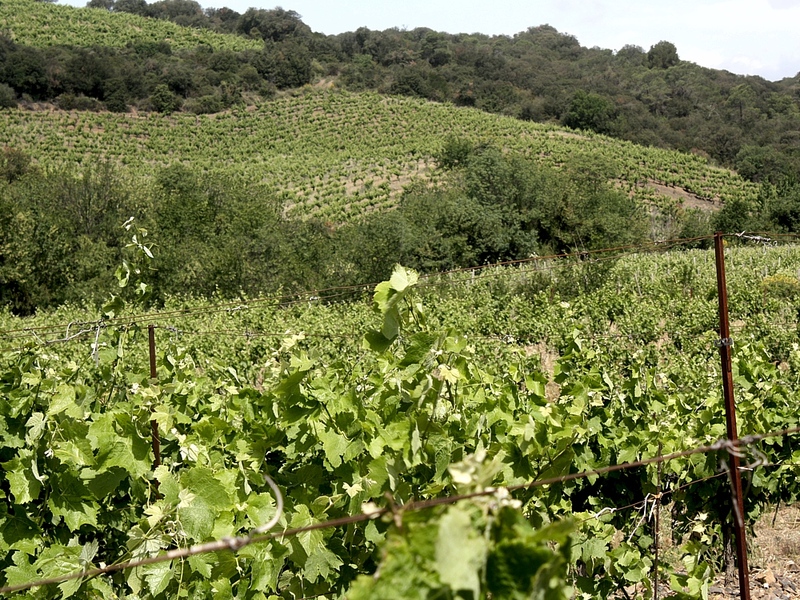 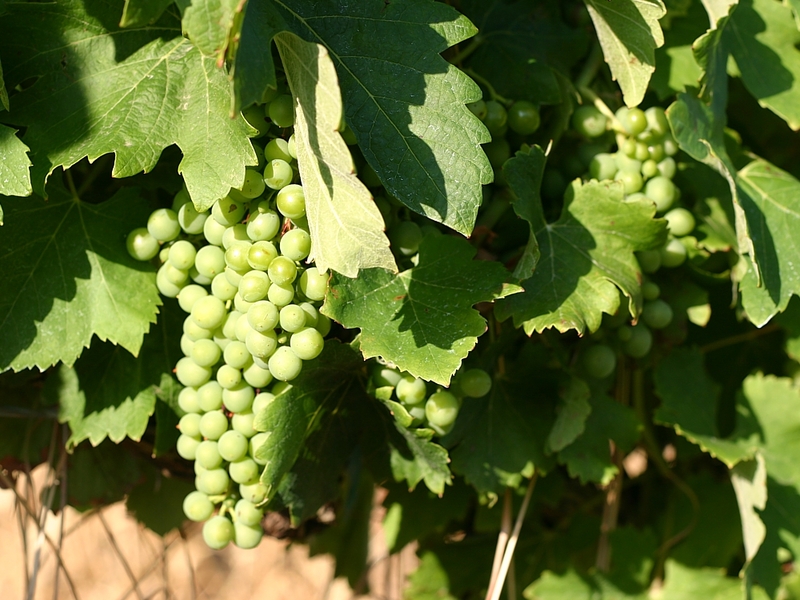 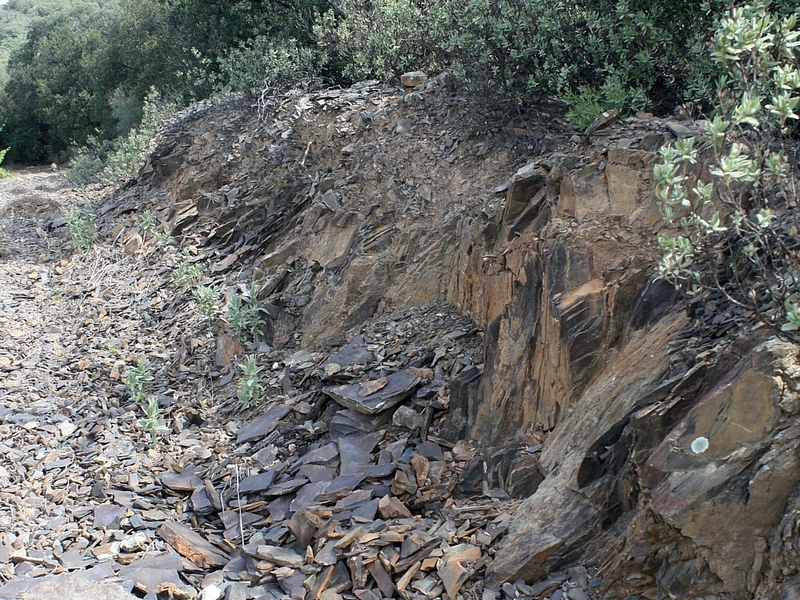 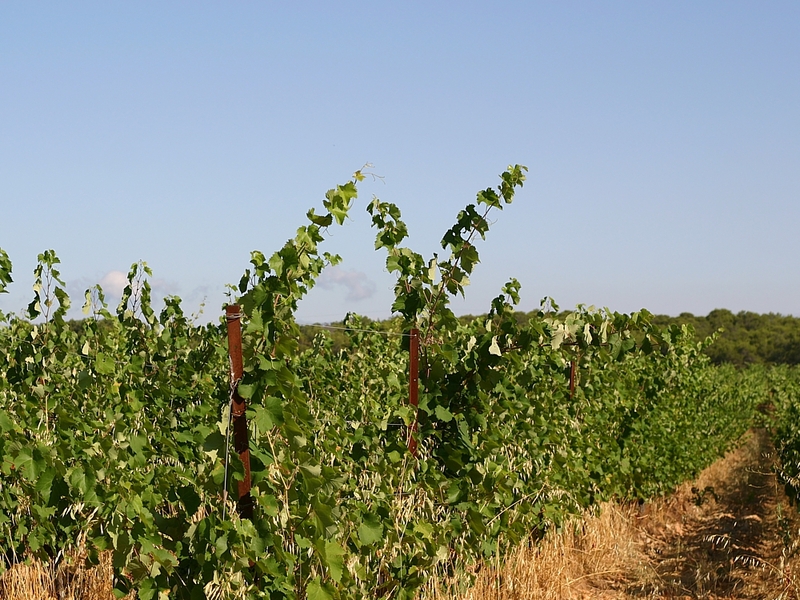 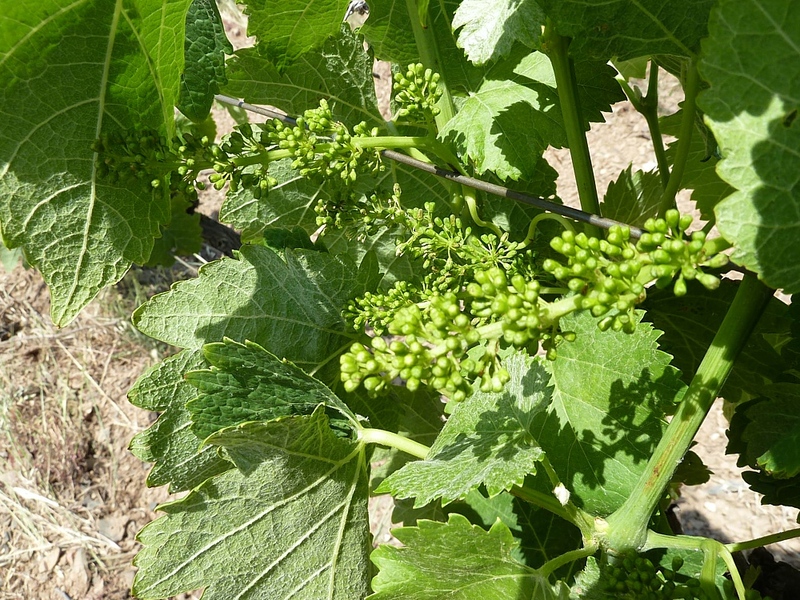 Soil is mainly schist, which gives very low yields but an unmistakable typical taste.